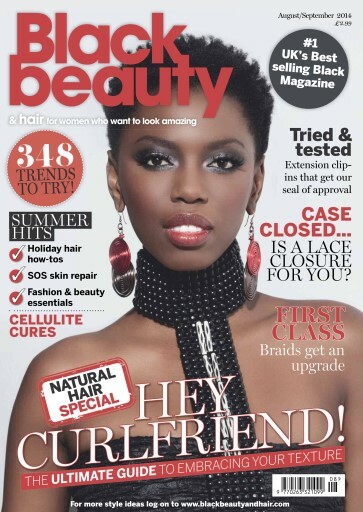 Welcome to the high summer issue of Black Beauty & Hair. 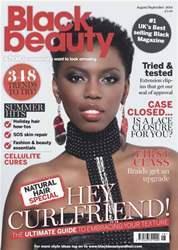 In this edition, we show you how to look after your hair and skin in the sun. Check out our natural hair supplement which give you tips and ideas on how to look after, treat and show off your natural coils. We feature South Africa's best known singer Lira who loves her natural hair and African designers. We talk to singer Alexandra Burke on her new role on the West End stage.